Are you ready to get fit for surf? As previously announced on our Facebook member site here comes the official event invite. Please register, preferably with you name, so we know you are coming!!! 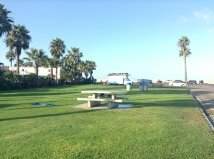 WHERE: Ocean Beach - grassy area at dog beach parking lot. 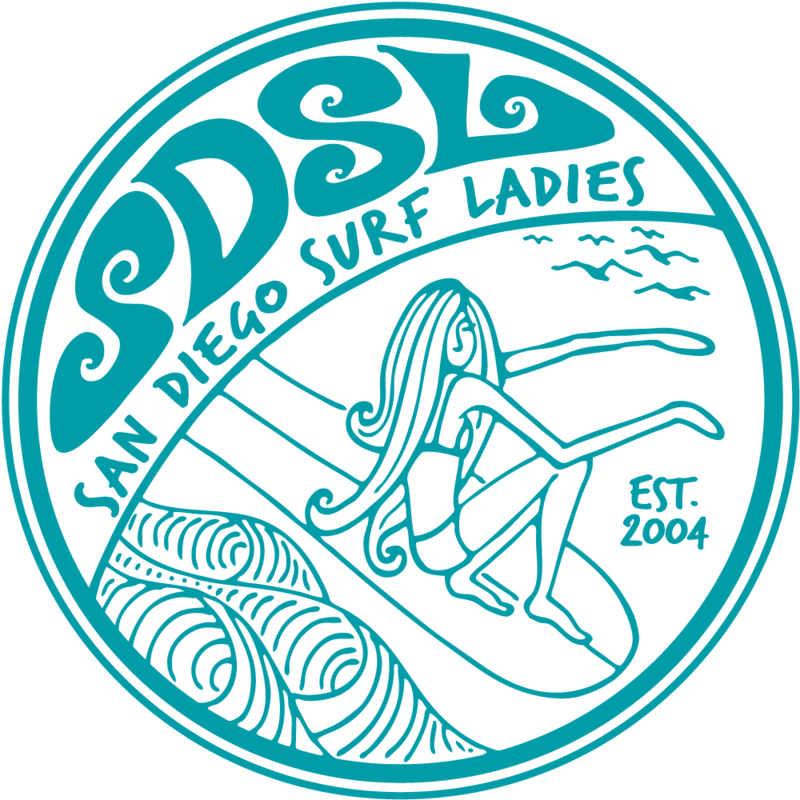 Take I-8 West to Sunset Cliffs Blvd, follow Sunset Cliffs Blvd to W Point Loma Blvd., turn right into the Dog Beach Parking lot, find parking. WHAT TO BRING: Water! Towel and Yoga mat recommended, $5-10 donation suggested. WHAT: Strength training geared towards surfing to enhance performance and endurance. Train specific muscle groups, core stability, balance, agility. You will work mostly with your own body weight, no gadgets required. WHO: Mike Goncalves. Mike has a degree in Sports & Fitness Management (with concentration in Athletic Training) and a degree in Sports Medicine. He also is nationally certified as an Athletic Trainer by the National Athletic Training Association. He is the founder and owner of the Wellness Bucket.